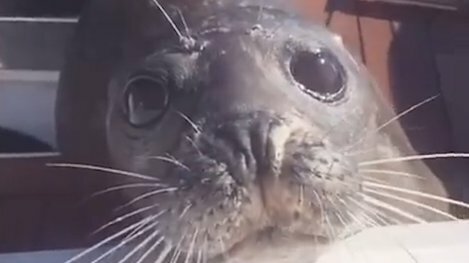 This brave little seal was being chased by 12 hungry orcas — so he climbed onto this family's boat to get help. 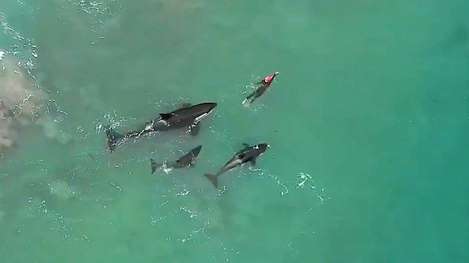 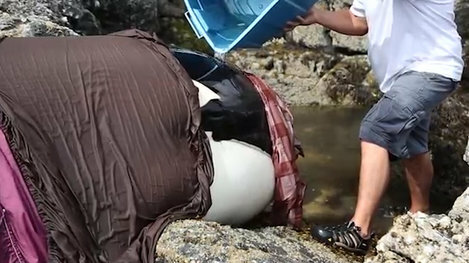 This orca was stranded for EIGHT hours. 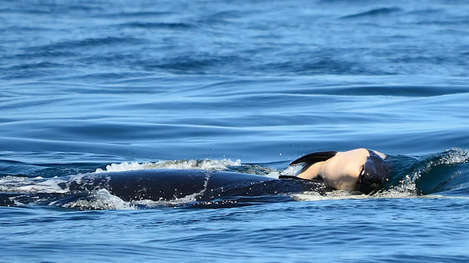 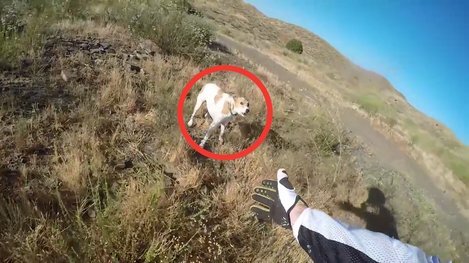 Her family waited nearby and kept watch over her the entire time — while these people worked to keep her alive. 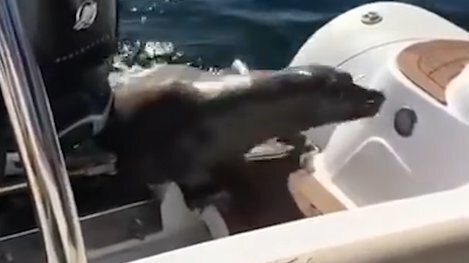 This brave little seal was being chased by 12 hungry orcas — so he climbed on to this family's boat to get help.